We know from experience that there can be many ways of recruiting staff. In most cases the number of ways corresponds to the number of faces of the people we are looking for. 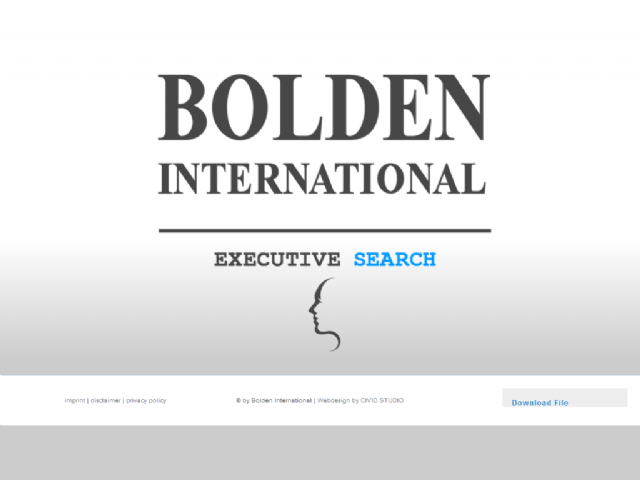 BOLDEN International knows perfectly well that the method of proceeding is always dependent on each individual case or project. For this reason we and our client decide in concertated action which ways and steps are to be taken in order to reach the best result.